3/5 The jetty at Sembawang Park. Situated in the north of Singapore facing the Johor Straits, Sembawang Park is a tranquil park away from the bustle of the city. With a beautiful beach side and a stunning view, it is a popular fishing ground and a great place for family and friends to get together. Fitness enthusiasts can jog and swim while anglers cast their lines into the sea. Shelters and barbecue pits are located along the park and the beach, allowing families and friends to barbecue by the seaside. Alternatively, enjoy the gentle sea breeze and sound of the waves as you stroll along one of the few remaining natural beaches of Singapore. Blending nature with history, this calm and serene park also gives visitors a glimpse of Singapore’s naval heritage. 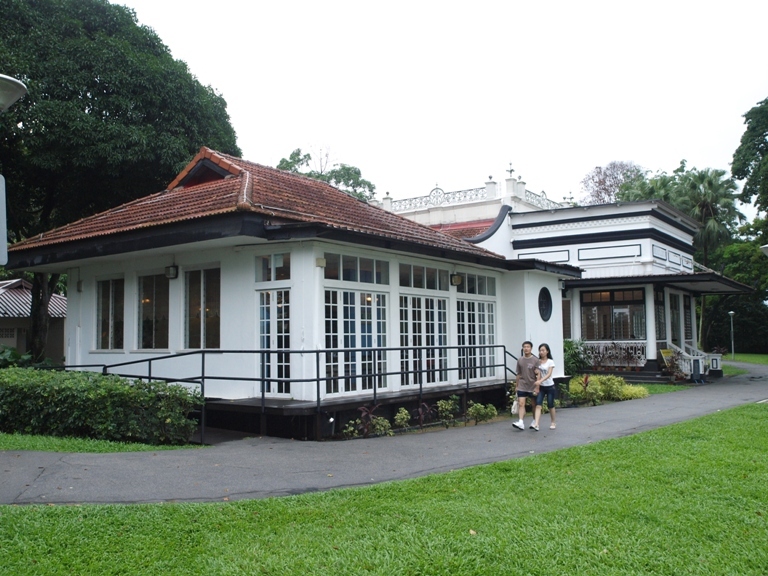 Walk along the restored old pathways used during the British occupation or visit the Beaulieu House, the Sembawang jetty and the remains of the 1920s Seletar Pier. The park is also surrounded by other places of historical interest like the Admiralty House, Kampong Wak Hassan, Masjid Petempatan Melayu Sembawang, Sembawang memorial and the Sembawang Shipyard, which was a British Naval Base from 1938 to 1968. The Sembawang area is named after the Sembawang Tree (Mesua ferruginea). Children will have fun at the maritime themed playground at Sembawang Park. The playground was designed with a maritime theme because of the park’s links to the naval history of Singapore. Plan a visit to the park with your family today. 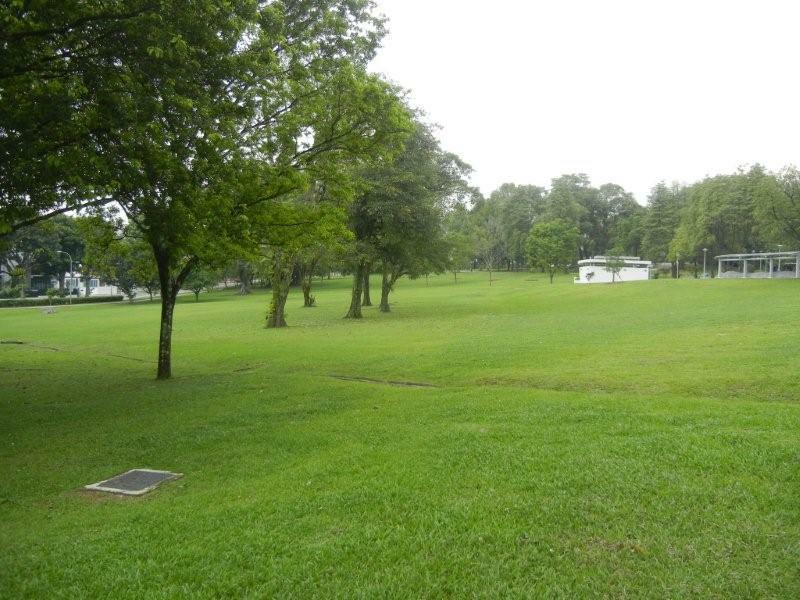 Sembawang Park is located at the north of Singapore, facing the straits of Johor. Spend a day just sitting by the seaside and enjoy the cool sea breeze. Interested in cooking food over a charcoal grill in the great outdoors? Gather your family or friends, bring food and drinks and barbecue in Sembawang Park!